You are here: Home » Why Forex? If you are still making up your mind to trading the Forex markets as opposed to stocks or futures or any other tradable market, I can give you a few reasons why I like the Forex markets. The Forex markets open on Sunday 4pm EST and are open and tradable 24 hours a day until they close Friday at 4pm EST. You can fit a trading session in when it best suits your schedule. The Forex markets offer leverage much better than the other markets. The US brokers offer 50 to 1 (50:1) leverage, while brokers outside the US you can find leverage up to 500:1. Stocks offer up to 2:1 leverage and Futures can offer up to 15:1. The Forex market is by far the biggest market in the world. They are bigger than every other market combined. There are up to 4 trillion dollars a day traded in the Forex markets. Because of this huge daily volume, it is impossible for any entity to take control of the market for any length of time. This provides a more honest and reliable trading environment. 4. High market liquidity, you get in and out at the price you want. Because of the high volume being traded, you are going to get a more precise price in the Forex markets. The price you want to get into the markets will almost always be right on, and same goes for the price you want to exit the market. This is not the case with stocks or any other tradable vehicle. In Forex, you can open a live trading account with as little as $100. Some offer a minimum account deposit of $1, but there isn’t much you can do with that. 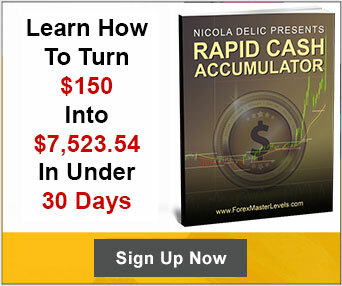 You can trade comfortably with an account of $250 – $500. Compare that to trading Stocks as a Day Trader, you need a minimum deposit of $25,000, that’s a lot to risk if you are not sure of what you are doing. The low FX deposit means to can blow out several accounts without causing you too much financial distress. There are about 4500 stocks to choose from in the New York Stock Exchange with another 3500 in the Nasdaq, together that is 8000 stocks to choose from, not including the other exchanges. The Forex markets offer you only a few currencies to look at, 8 major currencies. This is a much better use of your trading time. There are trends that occur in the Forex markets on a very regular basis. Watching only one currency pair will get you several minor trends in any given month and several major trends over the course of a year. A stock may take several years before it begins to trend, if it ever does. Forex currency pairs move in both directions. There is no bias to up or down and trading in one direction is as easy as trading on the opposite direction. This doubles your trading opportunities. You can get real time quotes for currencies for free. You can get professional grade charts for free. You can get indicators for these charts for free. Getting real time live charts for stocks is a paid endeavor. 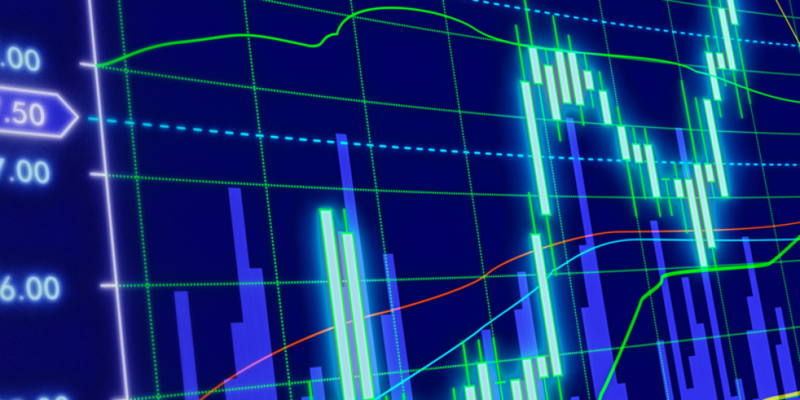 You can get live Forex charts from a variety of places and from a variety of publishers. 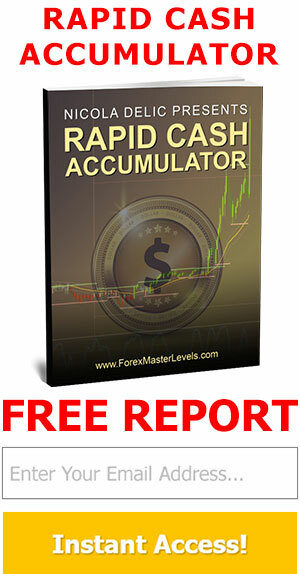 Most Forex brokers off you free demo trading. You can trade their platforms with a fake account while using real time live charts and it’s as simple as clicking a few buttons and downloading a platform. There is no hassle what so ever. Most Forex brokers do not charge you any kind of commission on your trades. They do take what is called the spread and that is only the difference between the bid and ask price, which is usually pretty minimal. There you have a few reasons why I like the FX markets. These are a lot of the reasons why traders are leaving their Stocks and Futures to trade Forex, the most exiting market in the world.